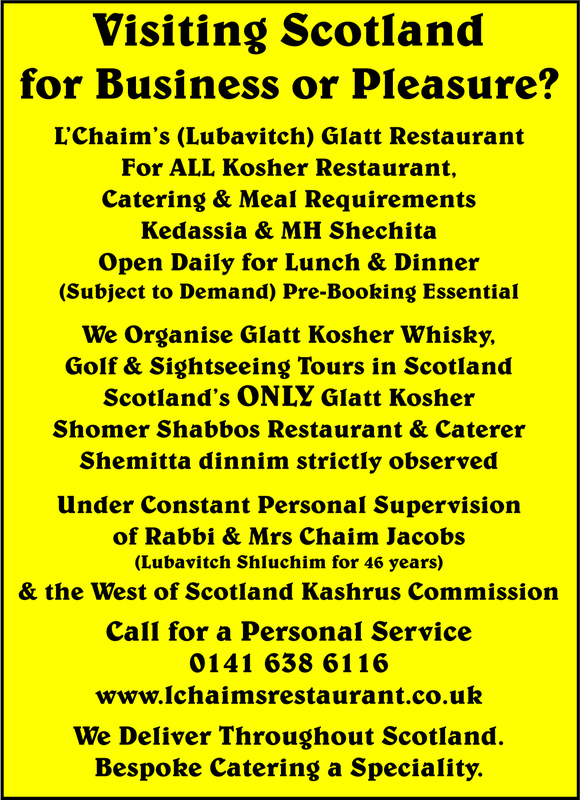 Open or Closed Glasgow, Edinburgh & Scotland's ONLY Mehadrin, Shomer Shabbos, Glatt Kosher Kitchens, Glatt Kosher Restaurant & Glatt Kosher Caterer & Glatt Kosher Food Supplier. 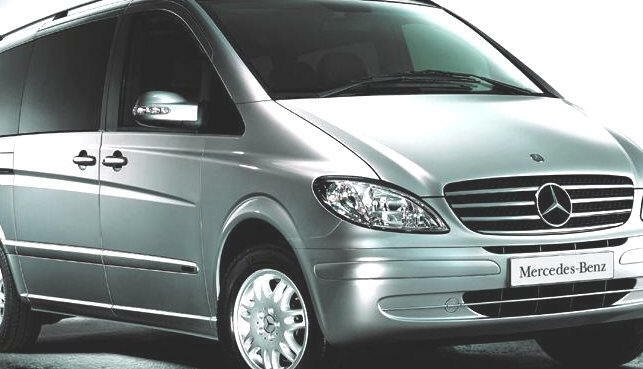 Always pre-Book if Possible 48 Hours in Advance. 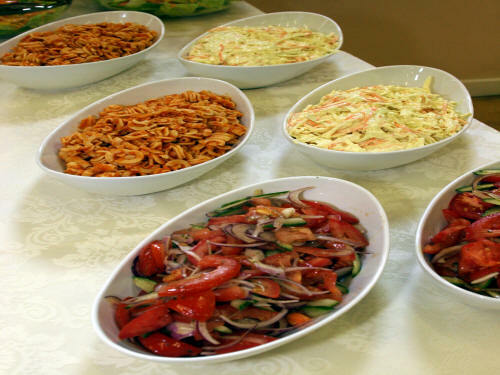 Glatt Kosher Food & Catering at it's Very Best. Don't think of Cost. Think of Value! 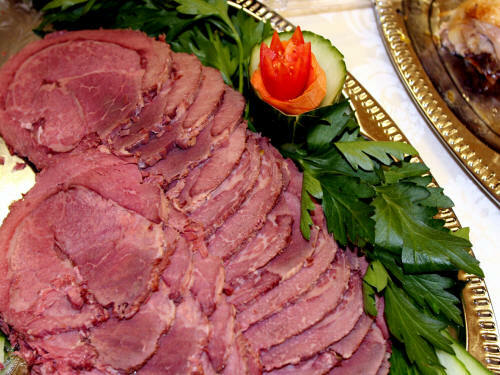 We use Kedassia & MH Kosher Shechita ONLY. 45 years and the West of Scotland Kashrus Authority. 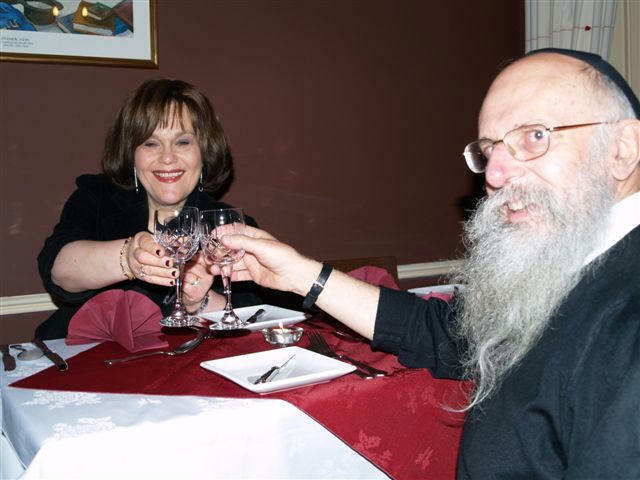 We (Rabbi Chaim & Mrs Sora Jacobs) PERSONALLY Supervise the kashrus of the restaurant to the same high standard we observe in our own home. and help organise your Personal Glatt Kosher Tour of Scotland. 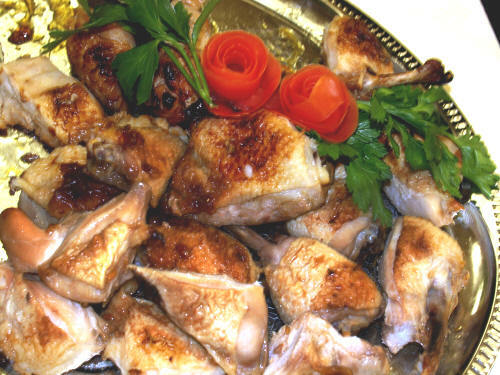 restaurant or introduced by a current member. Airport or Train station and hand you your meals. 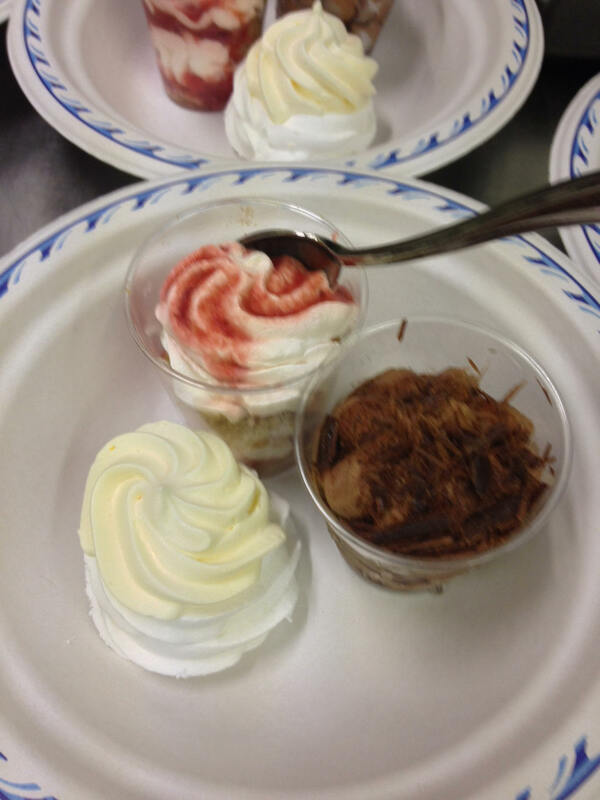 Kosher Latkes & Kosher Chopped Liver Options. dining rooms each with their own decorative ambiance. professional lunches, and business meetings. class cuisine in trendy surroundings begins. along with Kings cutlery and crystal glasses. 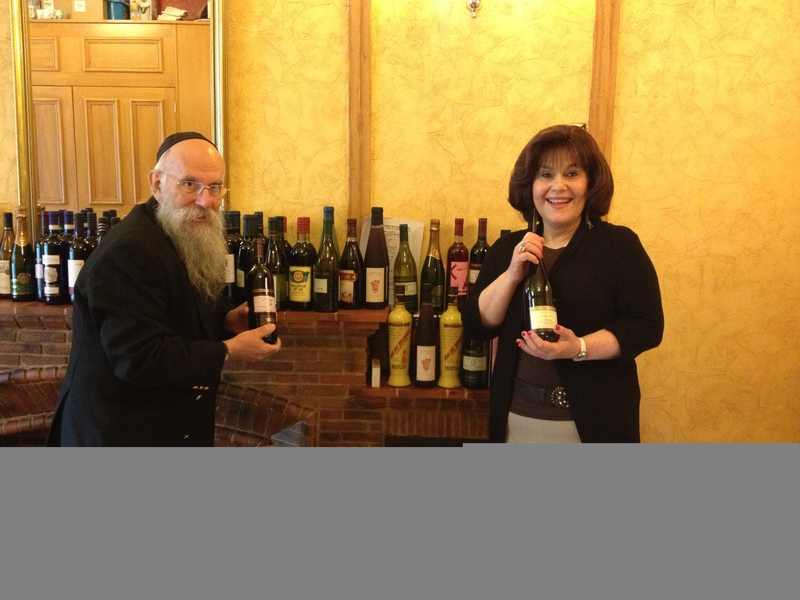 of 15-20 popular Kosher wines. children aged under ten years. 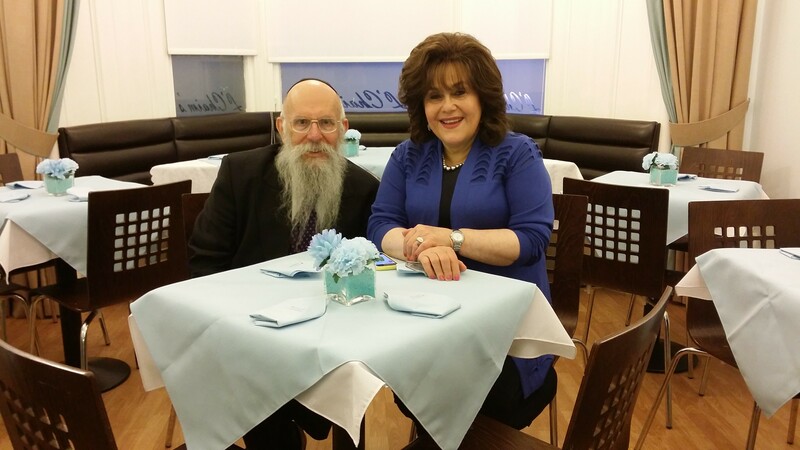 Lubavitch Kosher Food Restaurant in Glasgow. 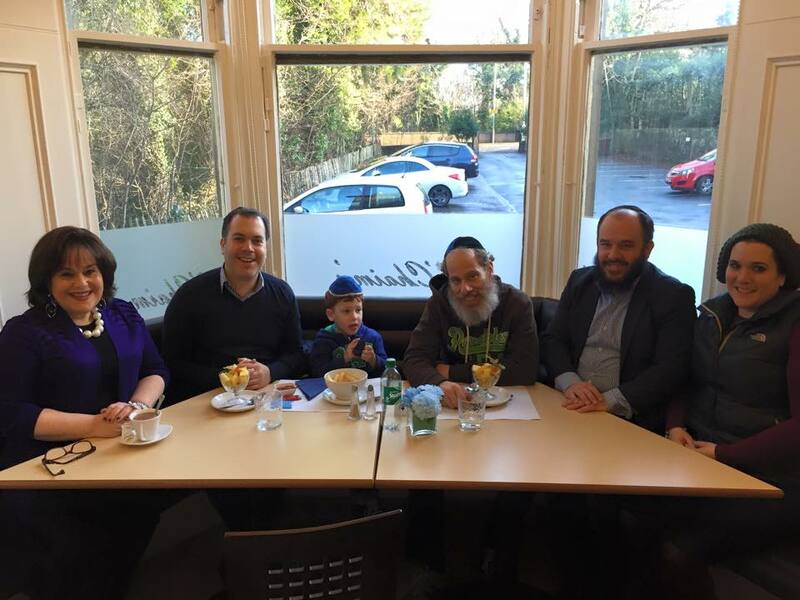 Kosher Food Restaurant near Edinburgh. 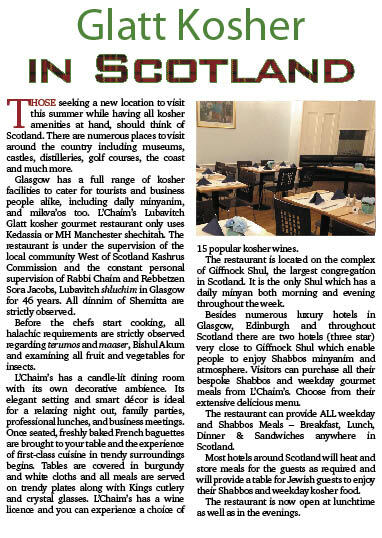 Kosher Food Restaurant in Scotland. 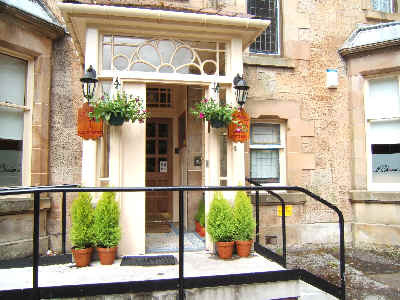 Whiskey Trails, Gleneagles and much more. find a icon for Kosher. Remember: Don't think of Cost. Think of Value!